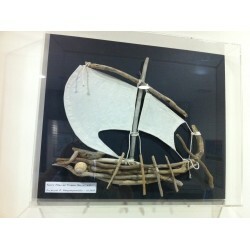 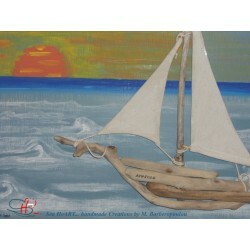 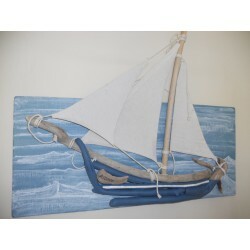 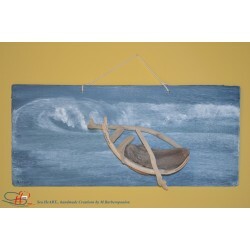 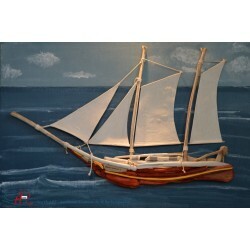 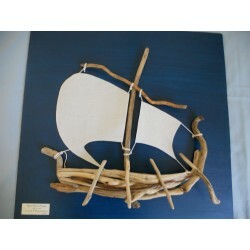 NAUTICAL ART There are 33 products. 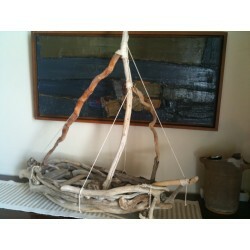 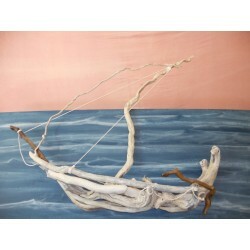 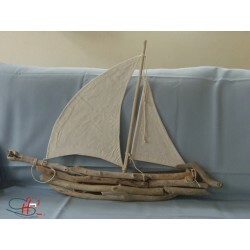 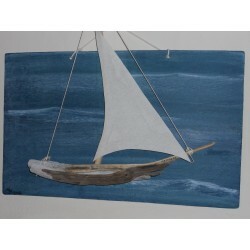 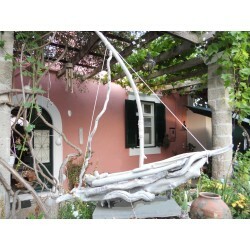 Sailing boat from sea driftwood in natural colour. 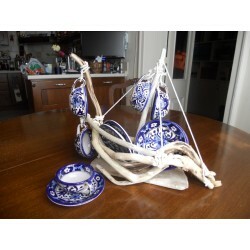 Sailing boat from sea driftwood in natural colour, designed for dresser use – 4 coffee cups and saucers set (8 pieces) capacity.